As established in 2018, we welcome 4 levels of sponsorship (Bronze, Silver, Gold, Platinum) with clearly-defined costs and benefits for the sponsor. Download Sponsorship Packages - this document includes the contact details you will require when applying to become a sponsor. To view our documents you need Adobe Acrobat Reader. If you don't already have Adobe Acrobat Reader you can download it here. 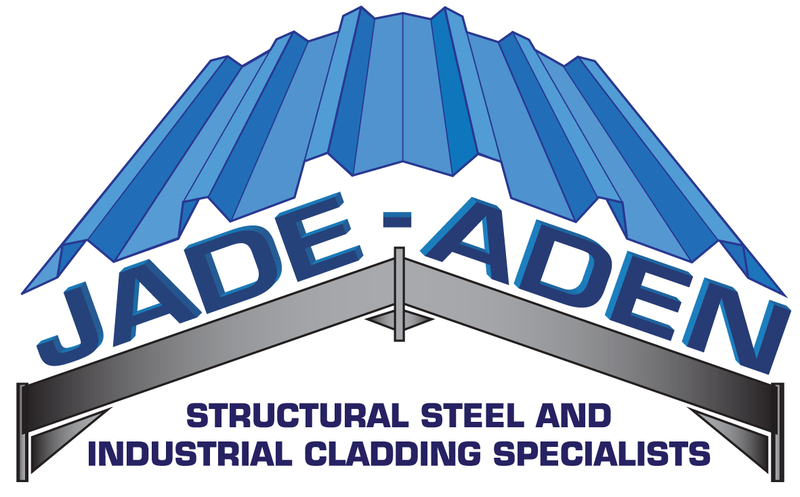 Please click on our sponsors' logos to visit their website and/or obtain contact information. 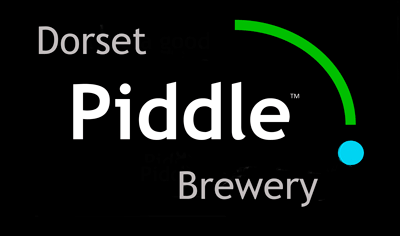 We are a family run flooring company living in Corfe Mullen for many years who specialise in commercial and residential flooring. We are proud to sponsor this year's Carnival. 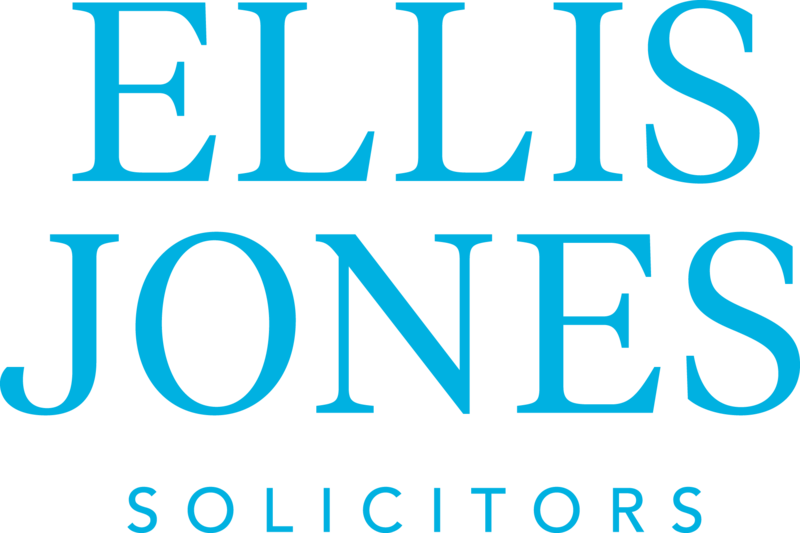 With offices in Bournemouth, Christchurch, Poole, Ringwood, Swanage, Wimborne and London. 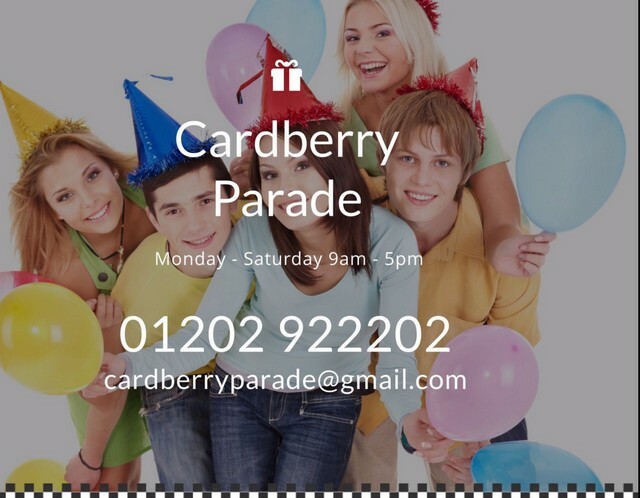 Supporting Corfe Mullen Carnival and all its participants. 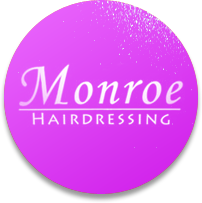 Monroe Hairdressing supports the Carnival and provides hairdressing services to the Carnival Princess and Attendants on Carnival Day. AET Transport Services Ltd providing vehicles on Carnival Day for the Carnival Procession and the Performance Stage. Proudly providing the 1st Prize for the Carnival Grand Draw. We are delighted to again provide flowers for Carnival Day.